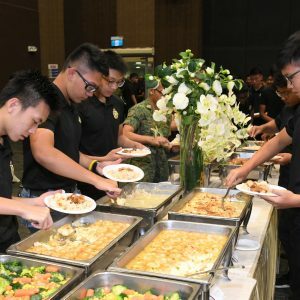 Co-organised with the Singapore Maritime Academy (Singapore Polytechnic), the Maritime Youth Day is an annual event held for adventure-seeking Secondary School students where they will be tasked to complete various maritime challenges at Lazarus Island to promote teamwork and rigorous thinking. 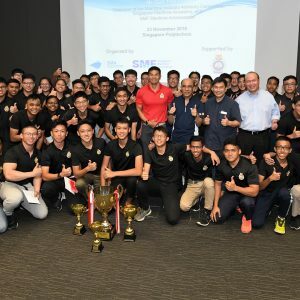 The Singapore Maritime Academy (SMA) was formed in 2000 as a result of the merger of the Maritime Technology and Transportation Department of the Singapore Polytechnic and the National Maritime Academy (NMA) of the Maritime Port Authority of Singapore. 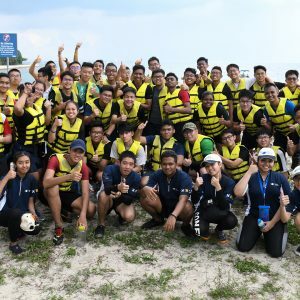 Since then, SMA has been making waves in the three areas of maritime education and training – navigation, marine engineering, and maritime transportation management, and is now at the forefront of maritime education and training with a focus on the international development of youth. 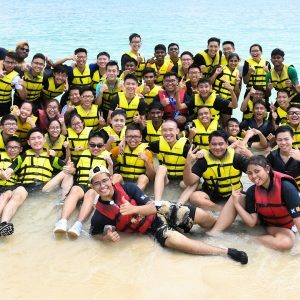 The academy has about 915 full-time students and over 1100 students in its CoC (Certificate of Competency) and short course programmes. The faculty of over 60 teaching staff are highly qualified and were ships’ captains or chief engineers, with most holding graduate degrees in specialized fields and engaged in consultancy and joint projects including research. 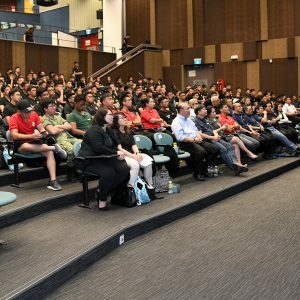 The MSC Maritime Careers Workshop 2017 was a half-day event for tertiary students from selected disciplines and jobseekers to hear exclusive insights from industry experts, on the career prospects of maritime vocations which have been highlighted as critical and important jobs for the development of Maritime Singapore. 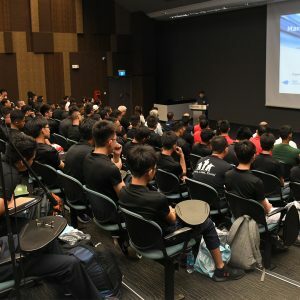 The 4th Singapore Maritime Dialogue was held on 5th July at the PSA Auditorium with over 190 tertiary level students and teachers from ITEs, Polytechnics, JCs and Universities in attendance. 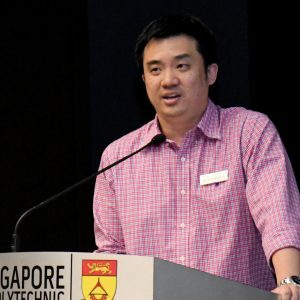 Dr Lam Pin Min, Senior Minister of State, Ministry of Transport & Ministry of Health graced the event as the Guest-of-Honour. 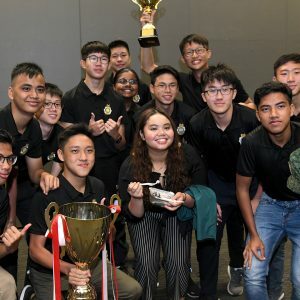 This year, an Economics Essay Competition was held in collaboration with the Economics Society of Singapore (ESS), and was a lead-up event to increase students’ exposure to maritime-related topics.